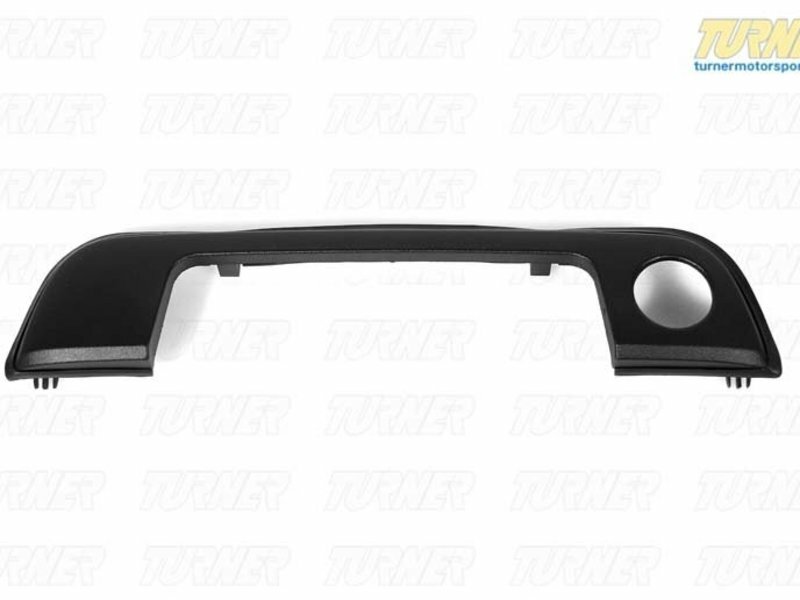 Did the door handle trim fall off your E36? 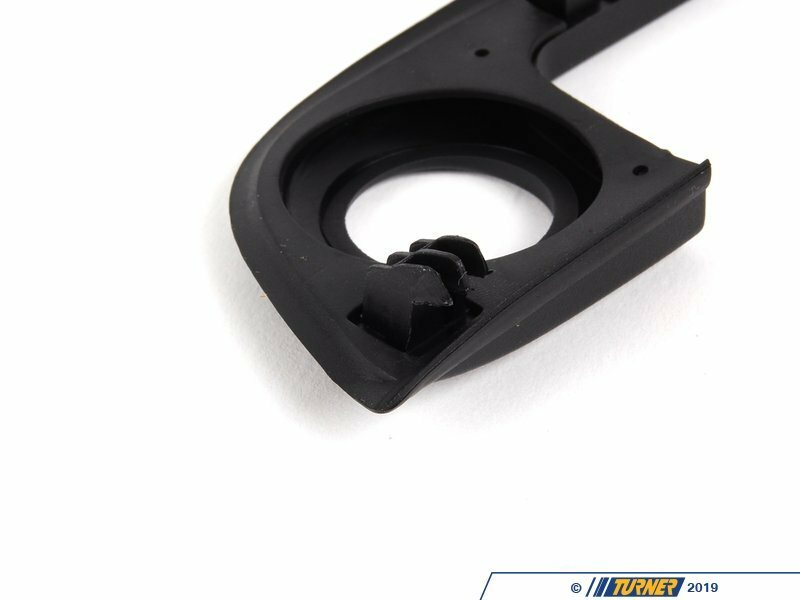 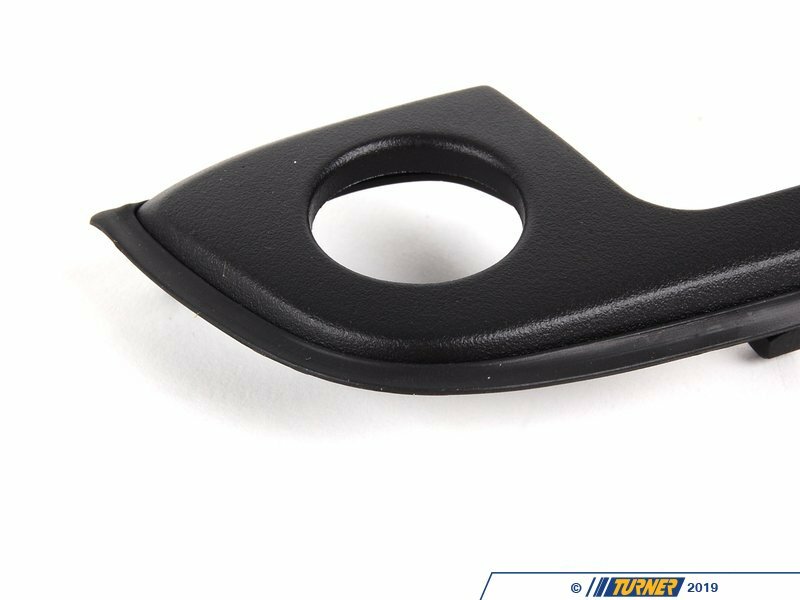 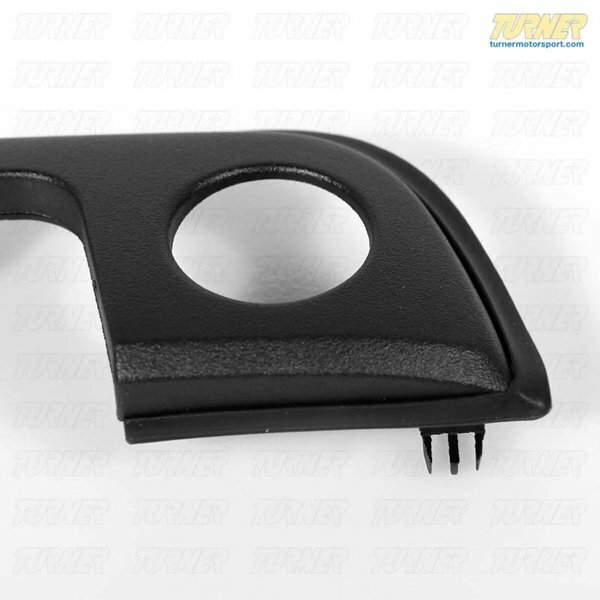 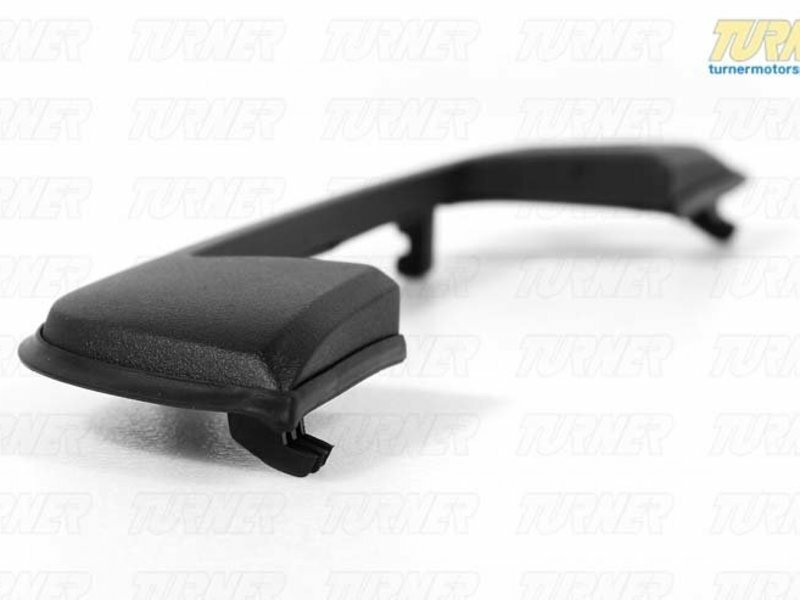 This genuine BMW cover with rubber gasket is a direct replacement for the factory part. 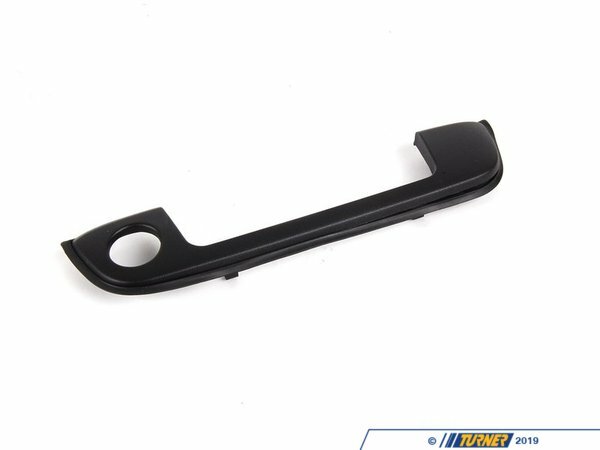 It snaps into place to help keep your BMW looking good.